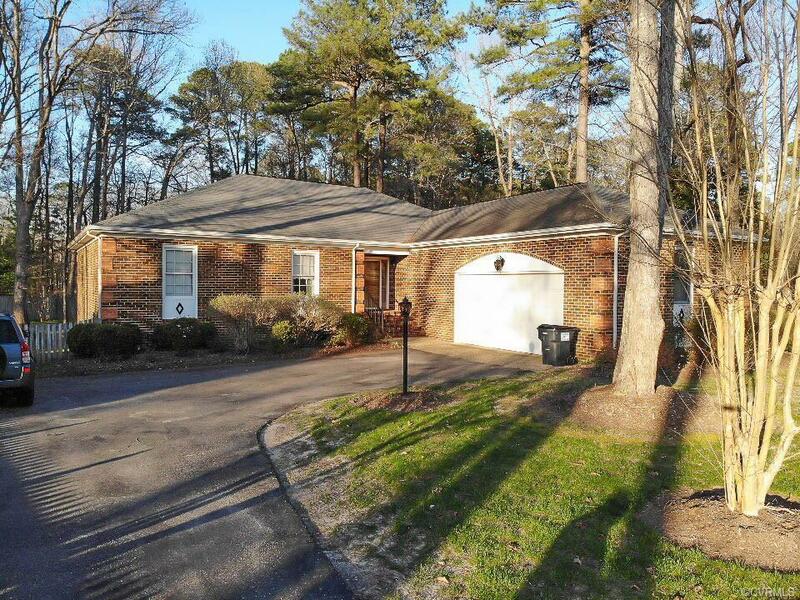 Gorgeous, well-maintained brick home with 3 bedrooms and 2 full baths. Master suite with master bath and walk-in closet. Appealing front and fenced in backyard with 15 zone sprinkler system. Electric a/c and propane heat.Washer and dryer conveys. SELLER WILL GIVE $500 CREDIT FOR NEW STOVE, HMS HOME WARRANTY AND PAY $5000 IN CLOSING COSTS WITH FULL PRICE OFFER. Directions: 95 S Towards Petersburg, Exit 47. Make A Left On Rives Road Then A Left Onto Lamore Dr. Left Onto Walton Lake Road 2nd Right Onto Red Cedar Drive, Then 1st Left Onto Red Cedar Court.